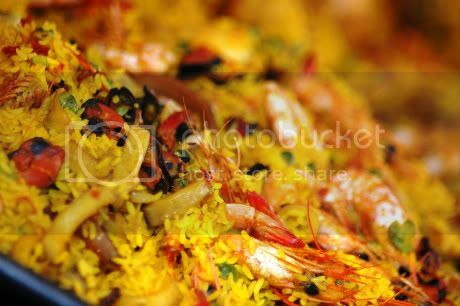 Paella on Parade . . . This sounds like one hell of a yummy time! Chicagoist has the scoop on El Coto de Rioja's Paella Parade, as a number of local restos go head to head in a friendly competition to determine who makes the Spanish dish best. Latin- and Spanish-inspired spots like Carnivale, Emilio's Tapas, Province and Socca are set to compete, so you know this will be a good time. 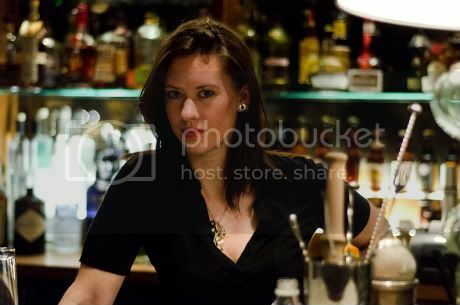 In early May, 312DD introduced you to Logan Lavachek's Bar Aid Project, a cocktail-focused blog tracking her progress recreating 80 classic alcoholic beverages. And this week, on WCIU-TV's You & Me This Morning, we caught up with Duchamp's ace mixologist to actually make some of the spirited sippers. 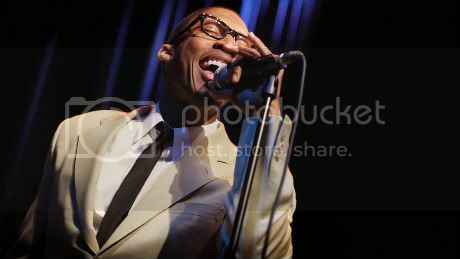 Secret Raphael Saadiq Show at The Gage! Man, when I found out R&B/soul singer Raphael Saadiq was going to perform at The Gage Wednesday night, I tried everything I could to get in. Alas, my contacts didn't come through, but the event sounded absolutely fabulous.